The largest crude oil producer Russia is keeping its word to reduce production after it signed a deal with OPEC in December, Reuters reports. 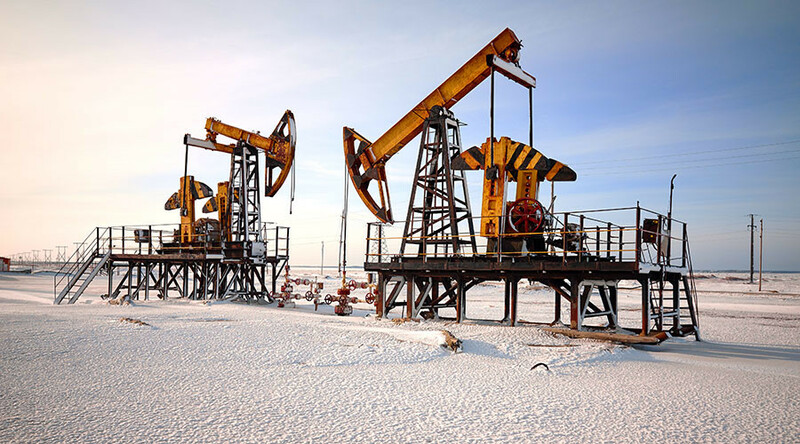 According to the agency’s sources in the industry, in the week ending January 8, Russia cut its oil production by about 100,000 barrels per day (bpd). Russian oil and gas condensate production now average 11.1 million bpd, down from 11.21 million bpd in December and a record high 11.247 million bpd in October. The production cut is a third of what Russia has pledged. In December, non-OPEC producers agreed to ax production by 600,000 with half of the contribution coming from Russia. The cut consolidated November’s intra-cartel deal to slash output by 1.2 million bpd. OPEC leader Saudi Arabia also respected the agreement, and reportedly cut production by at least 486,000 bpd to 10.058 million bpd, fully implementing the Vienna agreement in the first week of the year. "We expect Russian crude and condensate output to decline only gradually from the remarkable Sep-Dec 2016 production levels, and to reach the announced 300,000 bpd output cut at the end of H1 2017," the Vienna-based JBC Energy gas and oil research center said in a note last week. 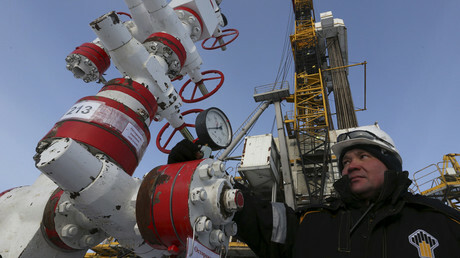 The analysts predict Russian oil output will nonetheless grow this year. "Year-on-year, however, we still see Russian crude production rising 170,000 bpd to average 11.14 million bpd in 2017," they said in the note.